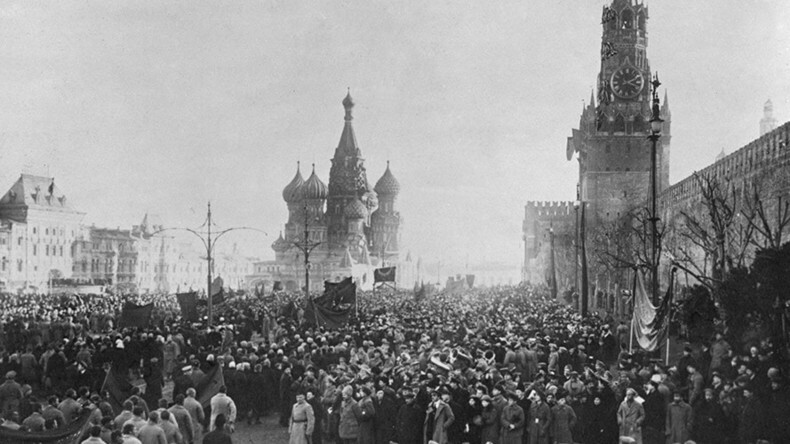 One hundred years ago, Russia was consumed by revolution and unprecedented violence. It is not an understatement to say the Russian Revolution or Bolshevik coup d’état was the defining moment of the 20th century. How did it change Russia and the world?